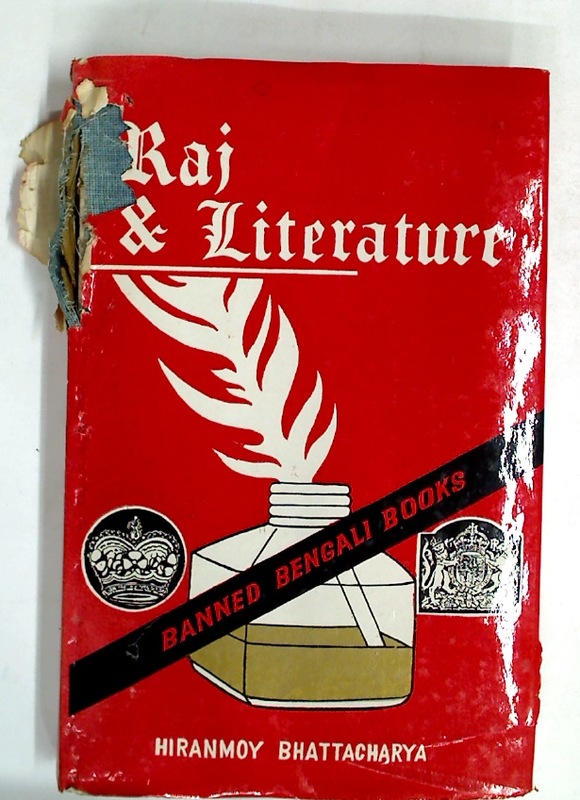 Publisher: Calcutta: KLM Private 1989. The Last Essays of Elia. Edited by Augustine Birrell. Diocesis Cantuariensis: Registrum Matthei Parker. Pars Prima, Secunda.